Like any roll massage product, chose a muscle group and firmly apply pressure through the chosen area. Roll back and forth. You should feel the stretching and release of tension in the area, and, while some tight areas may require a little working, it shouldn’t be painful. 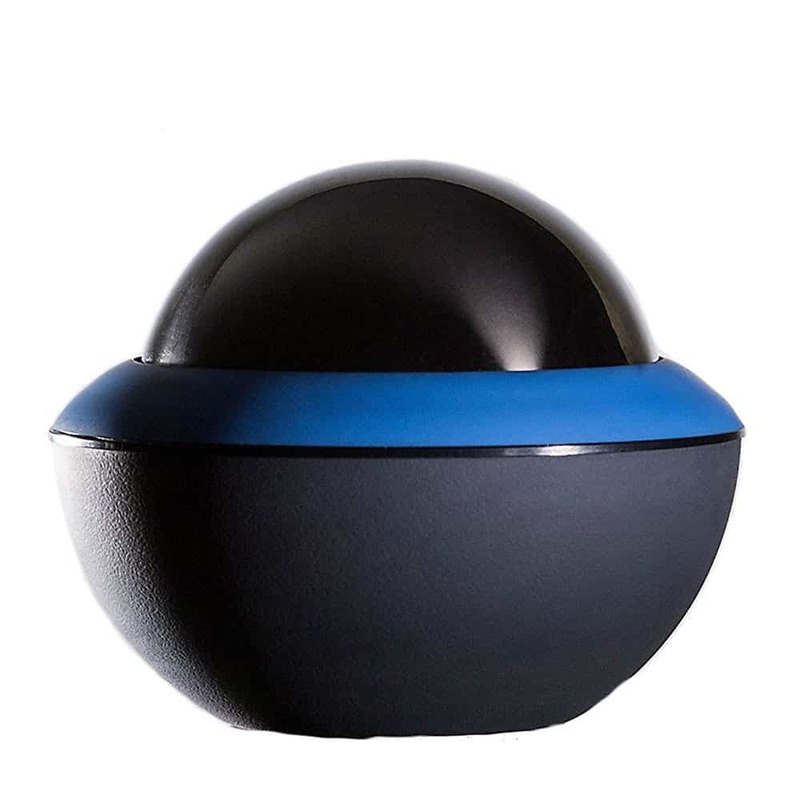 Note that the bottom blue ring can unscrew from the top handle, allowing you to use the ball for specific exercises like foot massage.